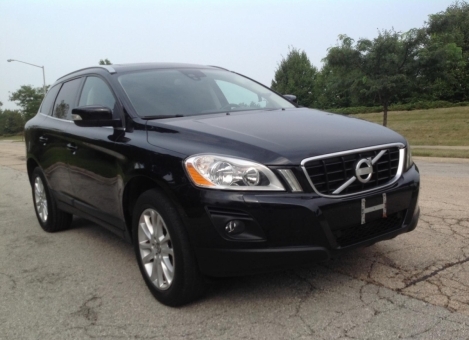 This 2010 Volvo XC60 T6 AWD is a small luxury crossover SUV with a strong 3.2 liter V6 engine engine, spacious and comfortable interior, and ample cargo space. This edition is super clean, very sharp, and in good working order. The XC60 is a solid hit thanks to its combination of convenience, safety, style, and performance. It has distinctive style inside and out and ample interior space. Options include a sunroof, power seats, windows, mirrors, locks, alloy wheels, newer Pirelli tires, dual climate control, heated seats and mirrors, dual exhaust, rear spoiler, roof rails, AM-FM stereo with CD player.